1. Can you share a time when you were particularly struck by the grace of God"? What were the circumstances surrounding that experience? 2. What was your first experience of truly hearing the word of God preached to you? How old were you and where were you living at the time? 3. 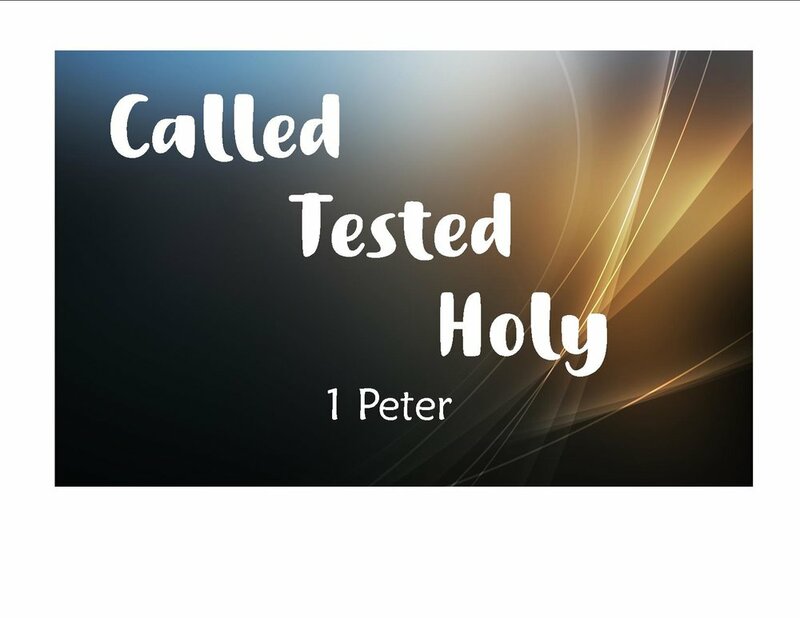 Peter tells us to put away, or “strip off” malice, deceit, hypocrisy, envy, and slander. Is there one of these that convicts you more than another, if even subtly? 4. Peter speaks of “growing up into salvation.” What are your “growing edges” as you continue to mature in your faith?